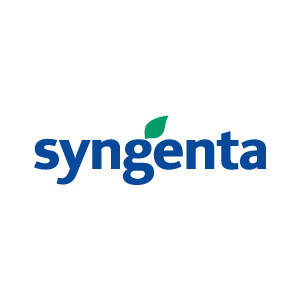 Syngenta is a leading agriculture company helping to improve global food security by enabling millions of farmers to make better use of available resources. Our ambition is to help achieve greater food security in an environmentally sustainable way to an increasingly populous world by creating a worldwide step-change in farm productivity. Our Good Growth Plan is the commitment to make our contribution to addressing the global challenges visible and measurable. We have set ourselves six specific targets to improve resource efficiency, enhancing biodiversity and revitalizing rural communities. No one can solve the global food security challenge alone. This is why we are working in partnership with governments, farmers, NGOs, international organizations, academics and others. Only together can we find comprehensive and sustainable solutions to address the world’s food security challenge. Read more about what we are doing at www.syngenta.com and www.goodgrowthplan.com. Follow us on Twitter at www.twitter.com/Syngenta.